Amazon is once again under fire for allegedly mistreating its workers. This time, Amazon has been accused of underpaying its delivery drivers. Four ex-delivery drivers for Amazon's same-day Prime Now service have sued the retail giant for withholding wages, overtime and benefits and failing to provide breaks. The lawsuit, filed Tuesday in Los Angeles County Superior Court, demands that the former workers be compensated in back pay. The drivers named in the complaint were not directly employed by Amazon. They were technically hired by Scoobeez, a courier delivery service, to work exclusively for Amazon. Still, they worked out of the Amazon warehouse, their badges had Amazon's logo, and they had to wear uniforms that identified them as Amazon Prime Now representatives. They underwent employee training -- and yet they were not employees. The workers used their own cars to make deliveries, and they had to pay for their own fuel, insurance, maintenance, tolls,or other vehicle expenses. The out-of-pocket costs were too steep for the drivers, the lawsuit alleges. As a result, former drivers said they ended up making less than minimum wage. The former workers alleged that their role was integral to Amazon's business model. Not only were their shifts regulated by the company, deliveries needed to be made within one to two-hour windows -- and they were not allowed to reject jobs or set geographical boundaries for themselves. They also accused Amazon of being overly lax with assigning and tracking drivers' hours. "Not infrequently, they are scheduled to work six or seven consecutive days in a week and have been occasionally sent home without pay after reporting to the warehouse if there is not enough work," the suit alleges. 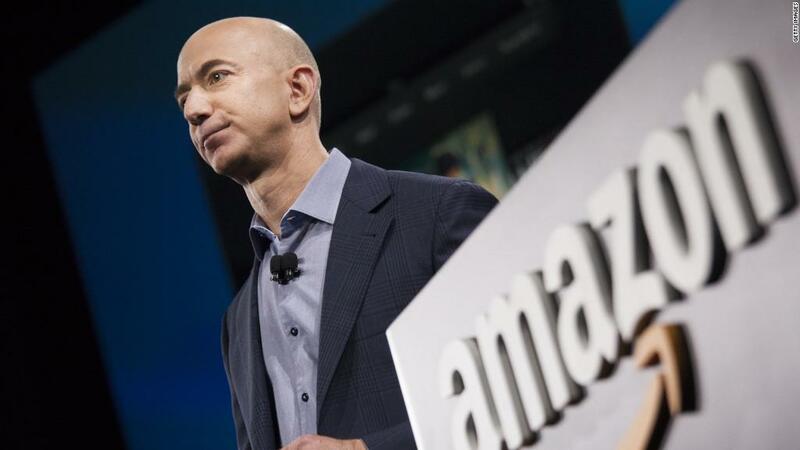 Amazon (AMZN) did not respond to CNNMoney's requests for comment. The technology industry has recently become ground zero for disputes between employers and contract workers. Uber. GrubHub, DoorDash and Caviar have all faced similar lawsuits. Typically, employers don't have to offer independent contractors benefits like health insurance and 401(k)s, pay them overtime or give them paid days off. In return, contractors or freelancers should have autonomy deciding when, where and how to do the work assigned. They're free to take on projects with other companies or even run their own businesses.